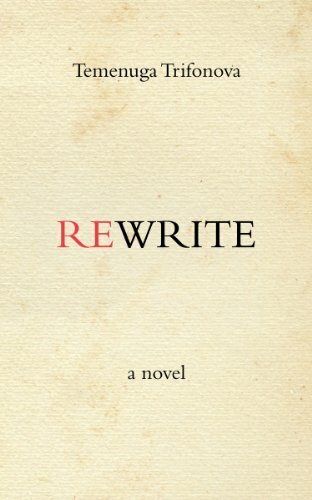 Rewrite, an intellectual mystery, follows Bruno Leblon, a history lecturer at a Paris university, during a six week long winter break as he tries to do research at the Public Library for his new book--a history of his family, one of the last aristocratic families in France. Bruno is shocked to find out that another library patron--"X"--is manipulating the historical evidence--late 19th century photographs of the Leblon family--that Bruno is using in his research. Abandoning his book, Bruno assumes the role of a detective and embarks on an investigation of the mysterious "X" and of the fictional aristocratic persona "X" seems to have assumed.